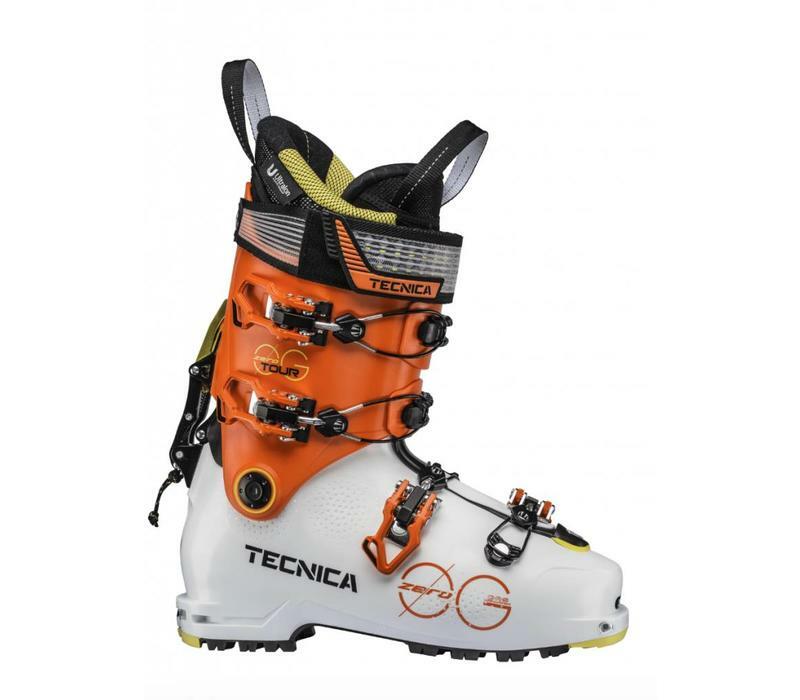 The Tecnica Zero G Tour is a pin fixing touring boot with a last width of 99mm (narrow) and a flex rating of 110, having four clips and a 35mm power strap. 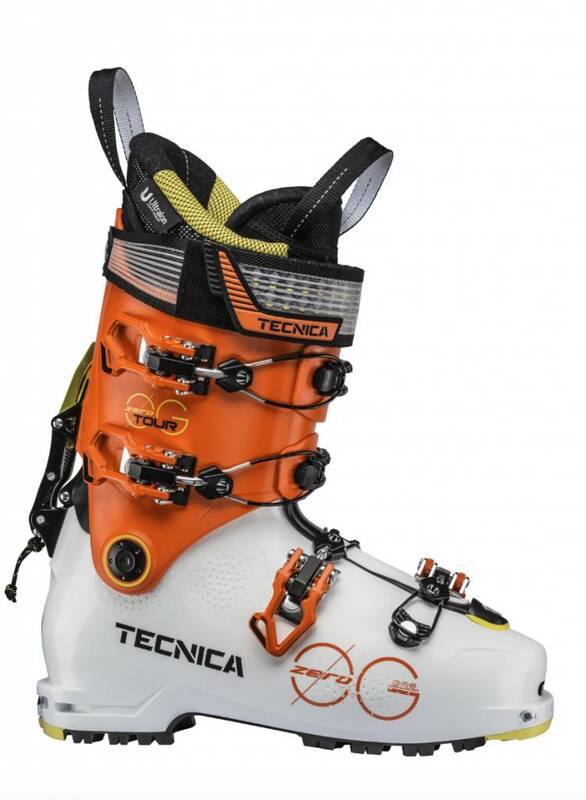 The new Zero G boots have a new, more robust, walking mode system and the new Tecnica Self-Adjusting Mobility Cuff. The C.A.S. Shell has a low tech Vibram full rubber sole and internally there isd a lace up version of their ULTRAFIT PRO LIGHT liner. The fundamental question is do they work with your individual foot and lower leg shape? The only way to satisfactorily work that out is, as with all boots, to try them on, ideally at a specialist boot fitting shop.